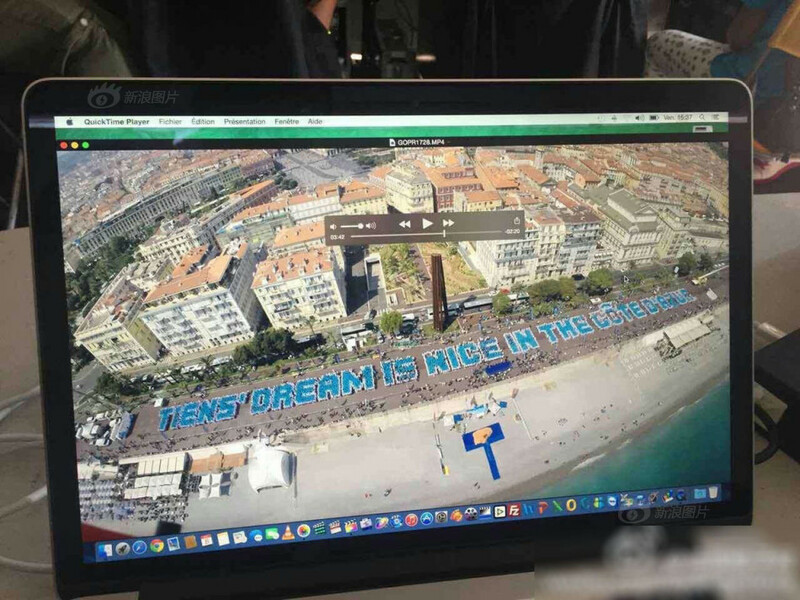 A Chinese billionaire has taken half of his company’s 12,000 staff to France, The mass trip to Nice was organised to mark 20 years of the Tiens business conglomerate which operates in a variety of sectors from biotech to tourism. 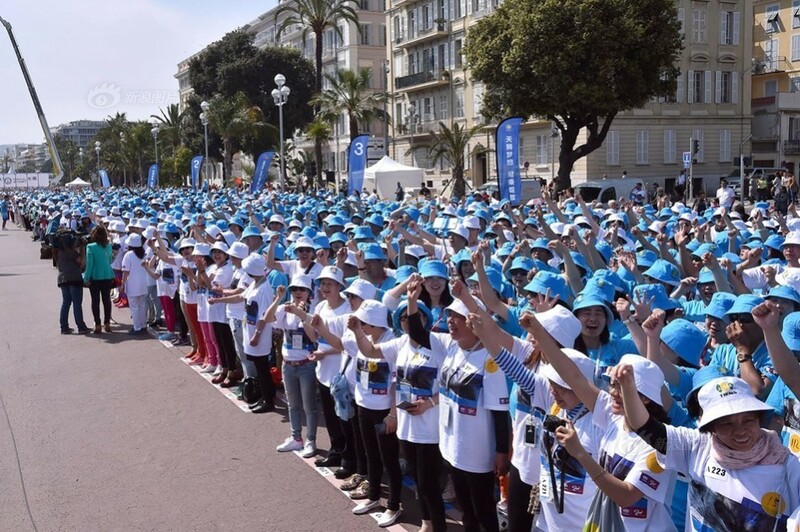 Group president Li Jinyuan booked 4,760 rooms in 79 four-and five-star hotels in Cannes and Monaco. 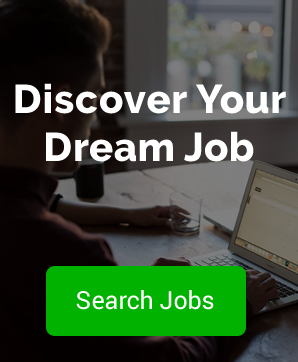 The Chinese tourists also required 146 buses to drive them around. 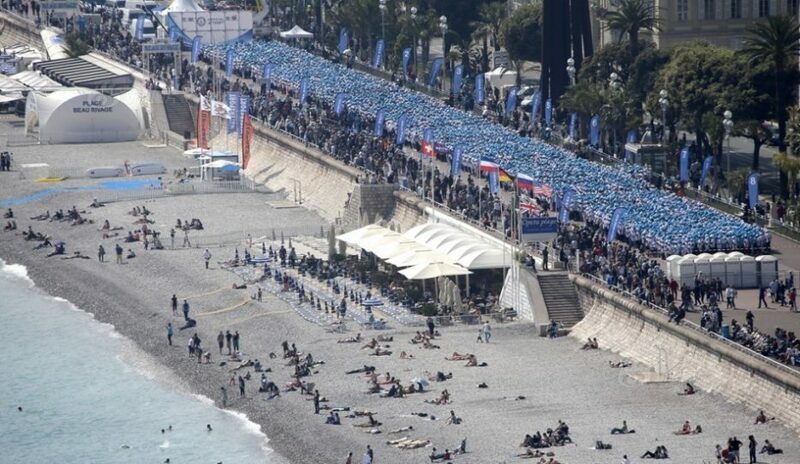 The city of Nice was estimated to be some 20 million euros ($22.5 million) better off for the mass visit. Earlier the group visited the tourist sites of the French capital Paris. 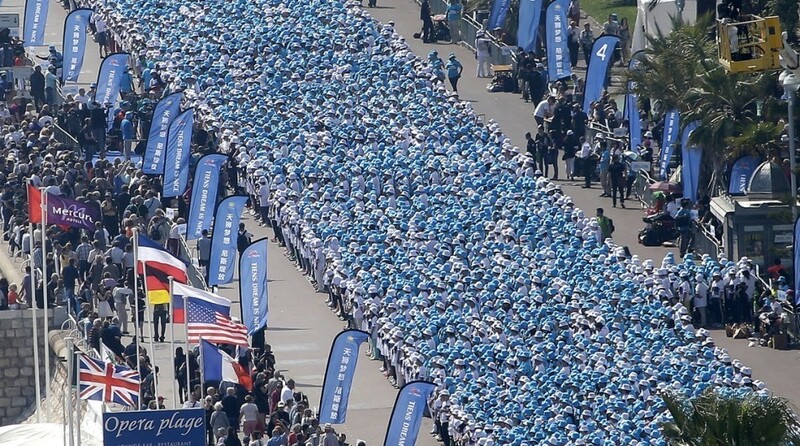 Not content with just a holiday, they rounded off their trip with a new world record – creating the longest human-made phrase visible from the sky!